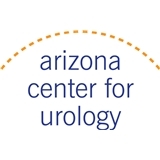 Arizona Urology Specialists (Glendale) - Book Appointment Online! Where urology care is always #1! Great office with very friendly staff. Thanks.